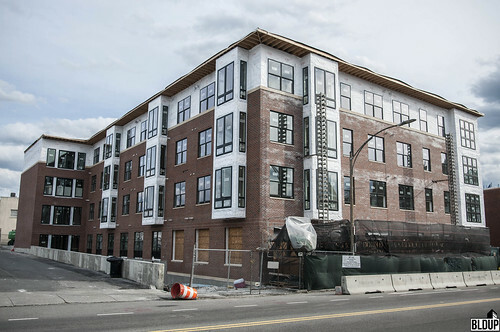 New four-story building featuring 40 apartment residences and 1,630 square feet of ground-floor retail. 40 vehicle parking spaces will be located in a garage underneath the building. 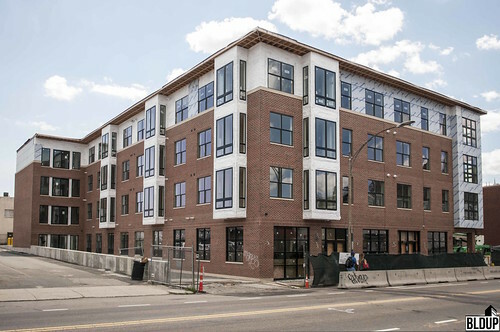 450 Cambridge Street is located steps to Allston's eclectic Union Square, frequent bus service, the MBTA Green Line and the new Boston Landing MBTA commuter rail station.